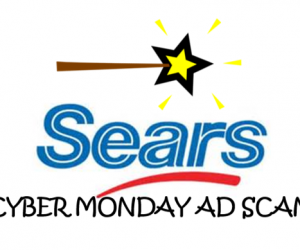 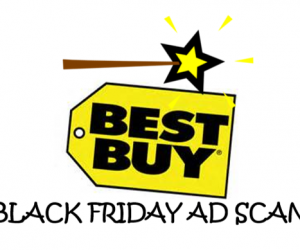 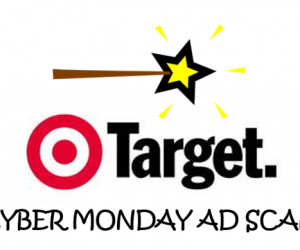 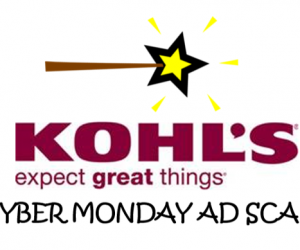 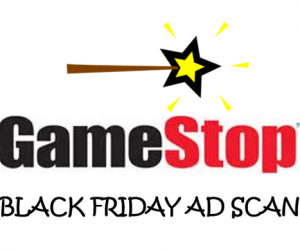 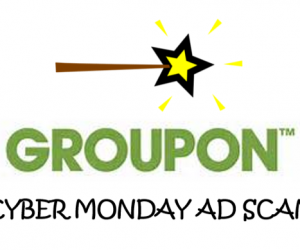 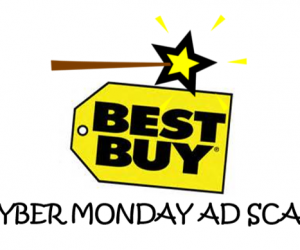 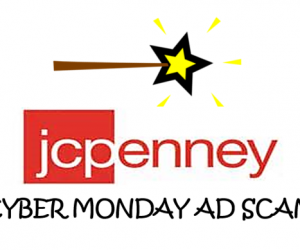 Best Buy Cyber Monday Ad Scan 2016! 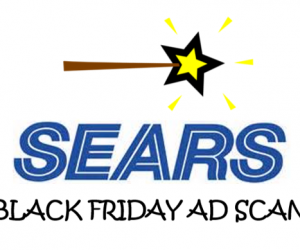 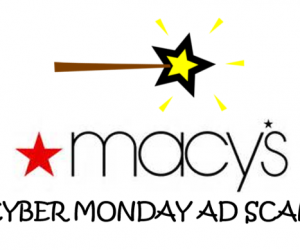 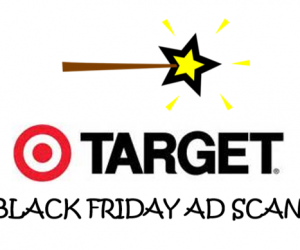 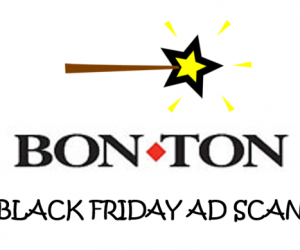 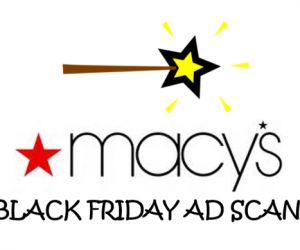 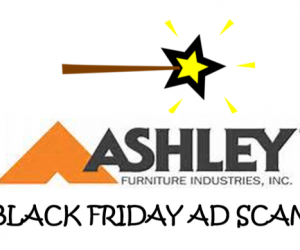 Macy’s Black Friday Ad Scan 2016 – Starts 11/25! 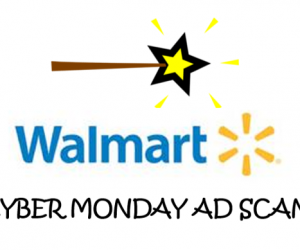 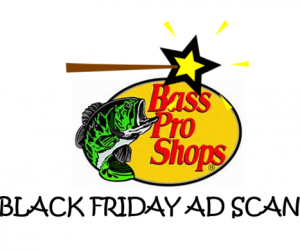 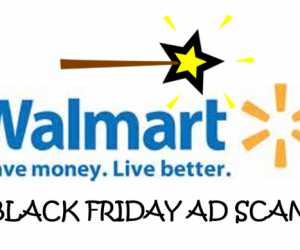 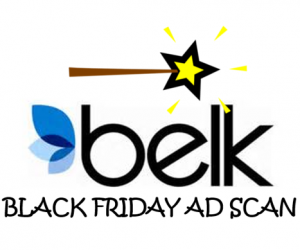 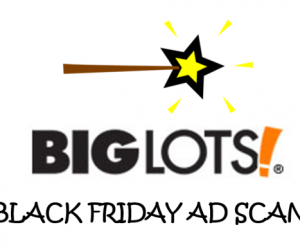 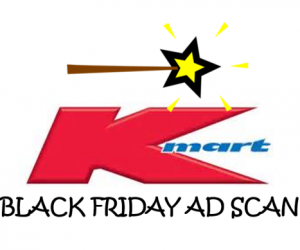 WALMART Black Friday Ad Scan 2016 – Starts 11/24!